Ted has a deep connection with the Jewish people, their scriptures, and most importantly the G-d of Abraham, Issac, and Jacob. His desire is proclaim the glory, honor and majesty of Adonai to all peoples. 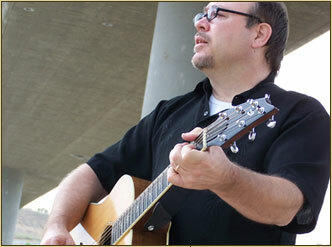 He has performed for audiences around the world, and his music has been recorded, performed, & sung by artists & congregations throughout the world. The time to live the unity of the Scriptures has arrived. Through the music of Settel International Ministries, both Gentiles and Jews can touch the Heart of God and feel the arms of Messiah Yeshua surround them. 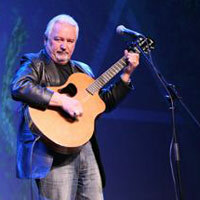 Paul Wilbur is an Integrity Music recording artist and the founder of Wilbur Ministries. Paul and his team travel throughout the United States and the world sharing the love of God through Yeshua (Jesus) the Messiah. 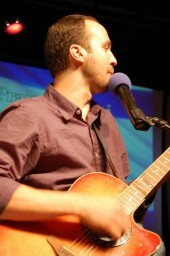 Joshua Aaron is an independent Messianic/Christian artist and ordained minister. He maintains citizenship with both the nation of Israel & the United States of America. 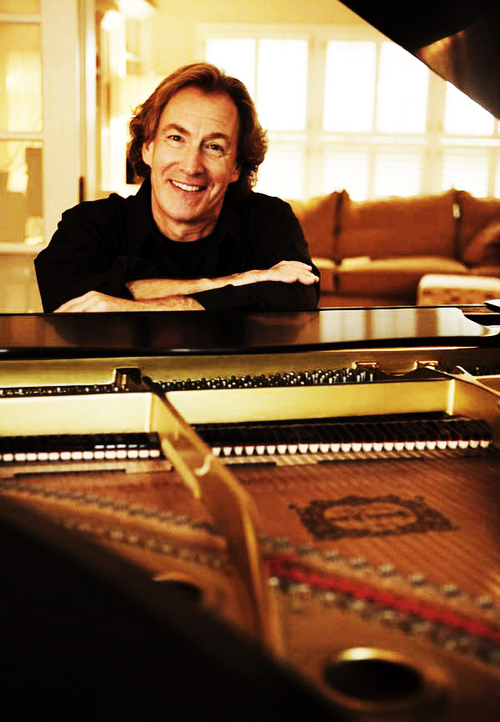 In 2009 Joshua recorded the Live Messianic Worship Album entitled "Bo Yeshua" which has found it's way into thousands of homes in the U.S. and across the globe with a message of hope in Yeshua (Jesus), a love for the Jewish people and a desire for the return of the Messiah. 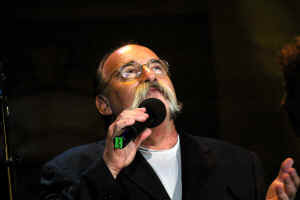 His latest release (Nov, 2012), "You Are Holy" has taken on quite a new sound (and audience), uniquely connecting both the church and "Messianic" Israel through music. Joshua travels frequently across the U.S. and internationally sharing G-d's good news through Hebraic worship, powerful testimony and biblical teaching. 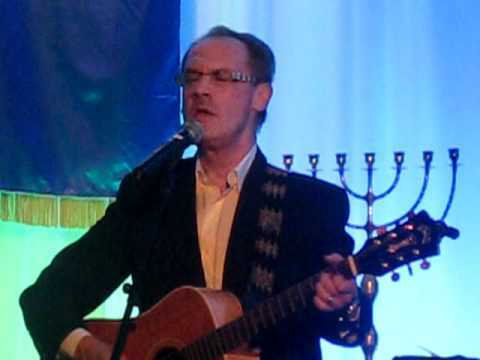 His connection to the Messianic movement dates back to 1976 when his mother (an Israeli-born Jew) accepted Messiah after hearing a message by the late Marty Chernoff on "the Jewishness of Jesus."